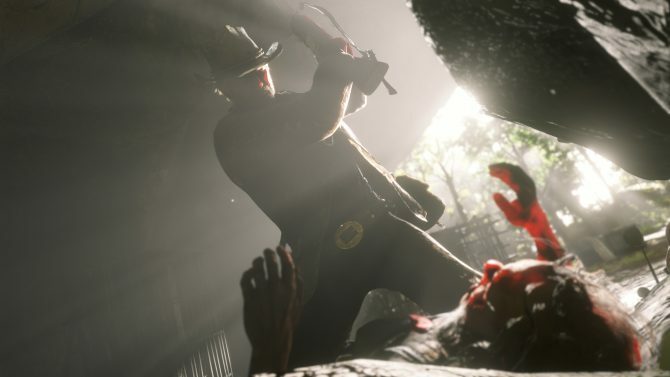 *Editor’s Note: This feature will delve into some spoilers for Red Dead Redemption 2 and its story. If you care to avoid having such things spoiled, we would recommend coming back after you finish the game?s main story and epilogue. In a massive (and occasionally daunting) open-world game made by hundreds of people over thousands and thousands of work hours, I sometimes nestle into one or two areas or goals to make the game feel more manageable. It usually starts out as focus on the story and side quests that interest me; from there, maybe I focus on filling out the map or tracking down secrets. By the end of my time with a game on that scale, one of those tasks triumphs over the others and becomes my favorite element in the game. It was finding all of the Riddler trophies in Batman: Arkham Knight. For Breath of the Wild, it was completing all the shrines before facing Ganon. In The Witcher 3: Wild Hunt, my favorite part of the game were its fascinating side quests, especially the boxing matches in each region: that all culminated in fighting Skellige?s champion, a straight up bear. All of these goals bubble up and become the most memorable parts of these grandiose games to me. 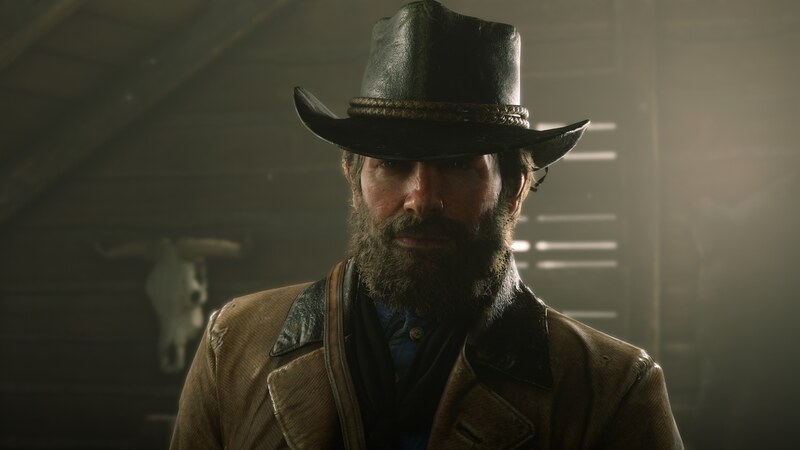 As for Red Dead Redemption II, it has been reading Arthur and John?s journal. Every time I boot up this four-state-sized map filled with details, missions, and content out the wazoo, the very first thing I do is hold left on the D-Pad and read. The journal is a stellar hand-written chronicle of the game?s story and your influence woven together from the perspective of the game?s two leads. It is richly-detailed in an engrossing way that made me play around it. Instead of opening it when I had a chance, I made time for it. 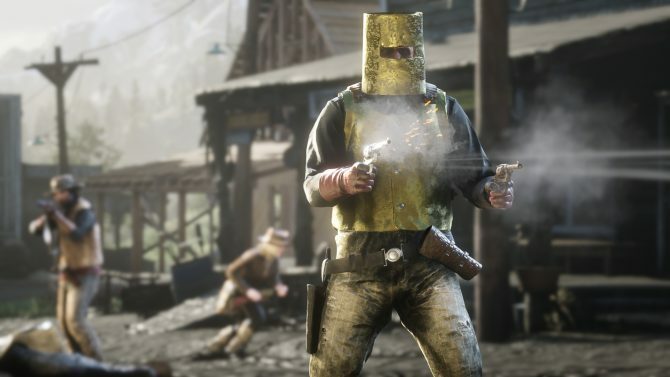 This seemingly small element in the world is a perfect window into the character that Rockstar has made Arthur, and to experience the life of a younger John. For most of the core narrative, Arthur goes along with plans that scream “failure” from the get-go: he protests but usually ends up going with the flow anyway. On the surface, Arthur appears to have no real backbone or worldview to stick by, as Arthur can appear as a blindly loyal dog fetching whatever his masters toss. As you spend time as Arthur and, more importantly, read his journal, Arthur?s struggles become clear, real, and tangible. His once firm foundation of loyalty built upon rock ends up revealing itself to be built upon sand over the course of the story. “[Arthur’s] once firm foundation of loyalty built upon rock ends up revealing itself to be built upon sand over the course of the story. It?s a rare and in-depth look that can be entirely ignored. 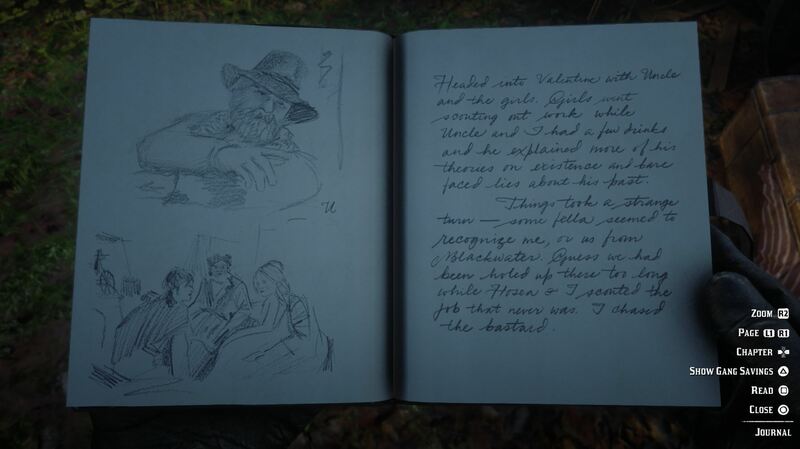 This handwritten journal makes Arthur feel like a real man and breaks down the illusion of minute choices in Red Dead?s world: Arthur?s character is predetermined. The honor system becomes a mechanic more so than a narrative pathway, unlike Mass Effect?s infamous narrative decisions. What makes the journal even more beautiful is the fact that it records your moments in-game and weaves them into the life of Arthur. 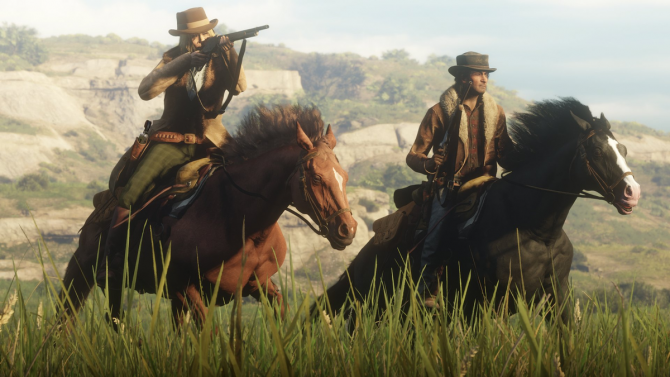 I may not be able to make Arthur loyal to Dutch in the end or have him be pals with Micah, but I can decide what side activities he partakes in or the animals he hunts. It gives what I do in-game life. The journal becomes my version of Arthur?s final days, giving my playtime a personal, lively touch that I?ve never experienced in a game before: Arthur?s story and mine intertwine. In-game journals or logs in other games often have the appearance of life, thanks to talented teams, but none feel like living, breathing books like Arthur?s does. Drake?s notes in the Uncharted series are filled with doodles and charm that is signature to Drake?s personality, but its in-game purpose is usually to solve simple puzzles more than to flesh out the characters. During my brief time with Mass Effect, the Codex was easily my favorite bit since it filled out the history of the galaxy, but it lacked a personal anchor point. 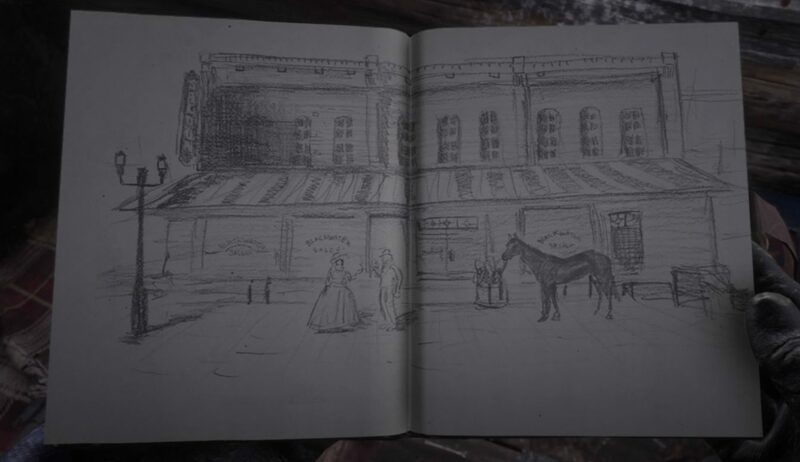 When the main chapters of Red Dead?s story pass into the epilogues and John takes the reins for the rest of the game, he has Arthur?s journal. Arthur gave John his satchel and it inspires the rugged and stubborn to-be-rancher to express himself. 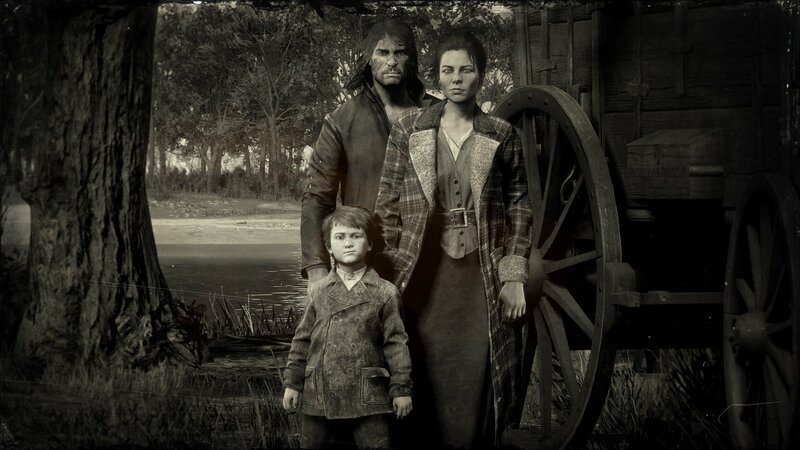 John has a difficult time opening up to those he truly loves, Abigail and Jack, and expressing emotions doesn?t come easily to him. But through Arthur?s life and death, John begins to learn how to speak what?s not only on his mind, but etched on his heart. These epilogues and the rest of your time in the game end up being a taste of the life fans of the series have wished for from John’s story. It?s a small taste of peace and happiness before the cycle begins anew from what we saw in the original Red Dead Redemption. Arthur?s journal being passed to John helps facilitate this all-too-brief period of happiness in his life. Normally, humungous AAA open-world games have aspects and mechanics fighting for my attention. Some may be quest-lines about how to hunt the rarest animals or time trials for rare loot or getting 100% map completion for a super secret message at the end: it?s only by the end that I truly know my favorite element of the entire experience. 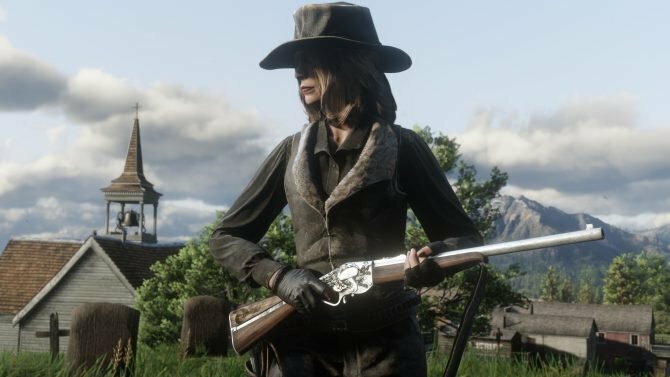 For Red Dead Redemption 2, I knew almost immediately. That journal is special, and I hope you remember to open it up once in a while.